Mambo and hello from Nairobi! This summer I have the amazing opportunity to do something I have not stopped talking about for months. 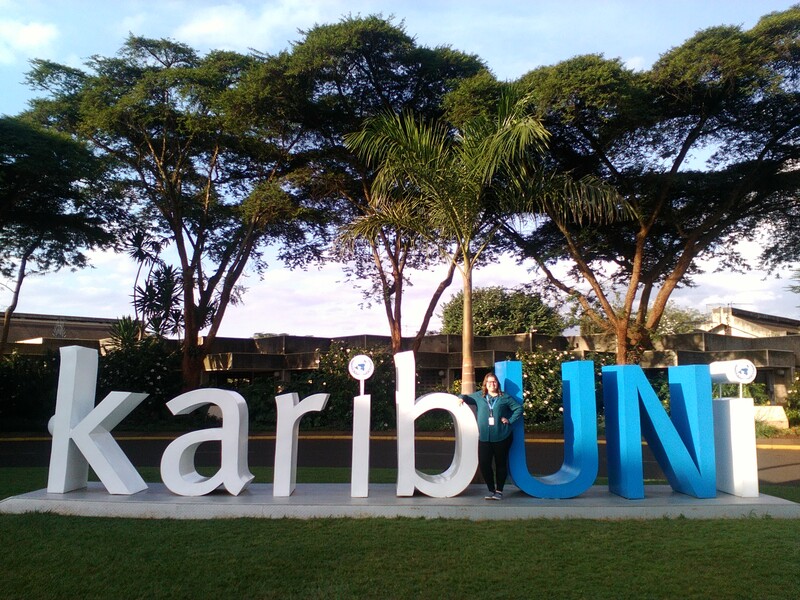 I am interning with the United Nations Environment Programme with their Global Programme of Action for the protection of the Marine Environment from Land Based Activities (GPA). The offices of the GPA are located in Nairobi, Kenya and are the UN headquarters in Africa.